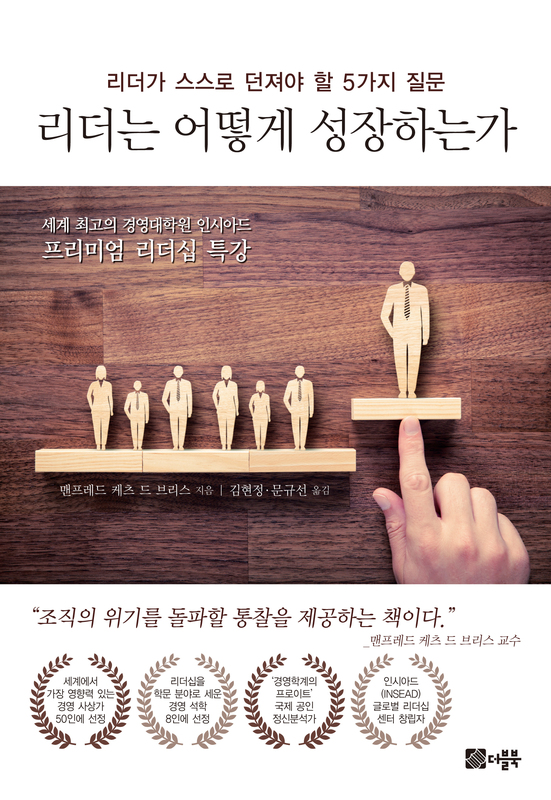 We know where we are with a fairy story. 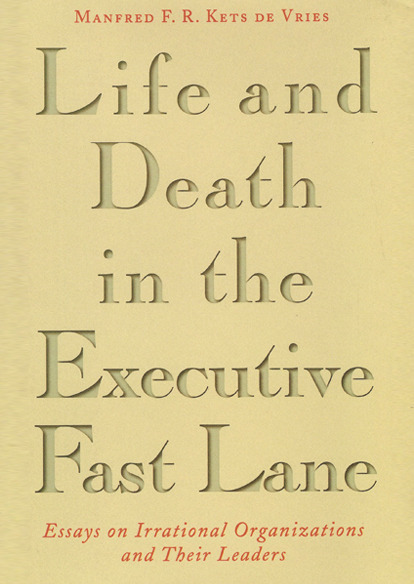 There is a cast of predictable characters, the hero or heroine is submitted to terrible trials, cruelty, and injustice but in the end the baddies get their comeuppance, good triumphs, and everyone lives happily ever after. 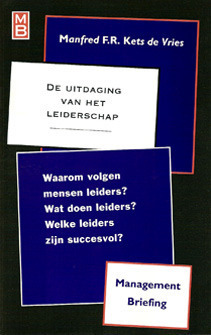 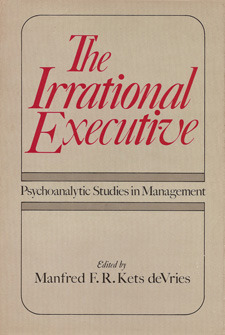 In this book Manfred Kets de Vries, one of the world's leading authorities on the psychology of leadership, and a pioneering practitioner in the field of psychodynamic executive coaching, draws on the format of traditional fairy tales and tells us five stories that dramatize five key themes of dysfunctional leadership. 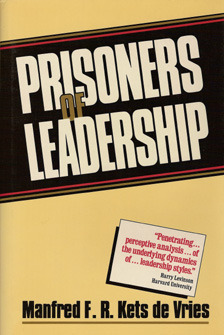 The accompanying commentaries analyze each tale and examine the ways in which it applies to leadership behavior and organizational practices. 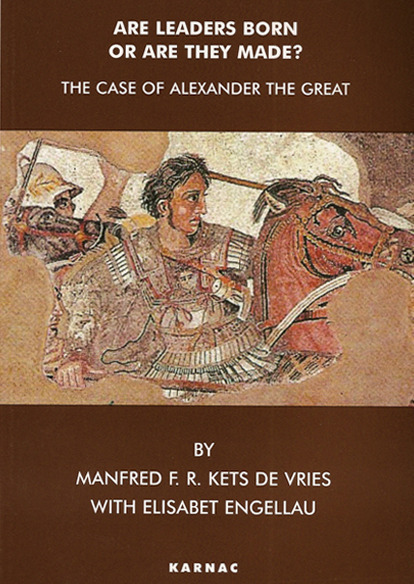 This diagnostic element is supported by self-assessment tests that reinforce the main lessons of each tale and guide the reader's interpretation of the results. 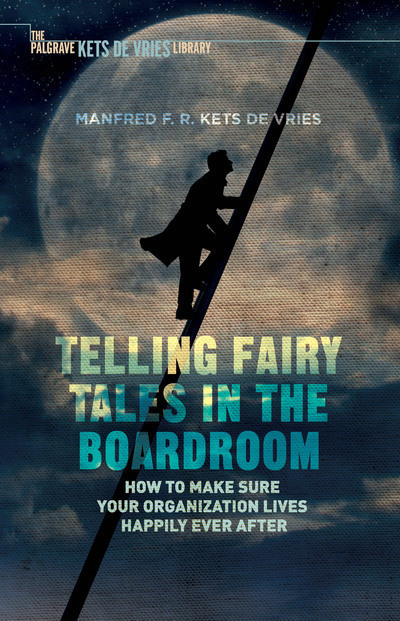 With Kets de Vries's guidance you'll be able to help your clients create best places to work, where everyone is the best they can be, and lives 'happily ever after'. 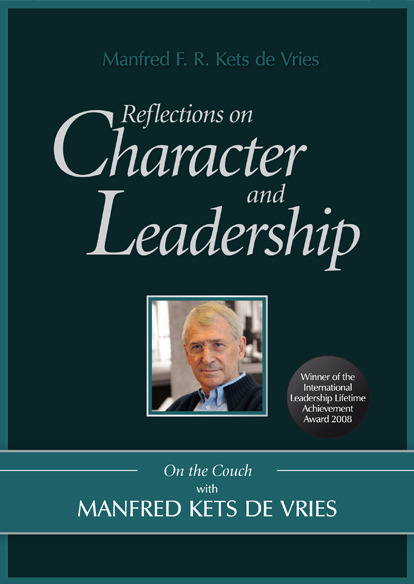 This book explores the way in which character traits and behavioral patterns affect leadership style. 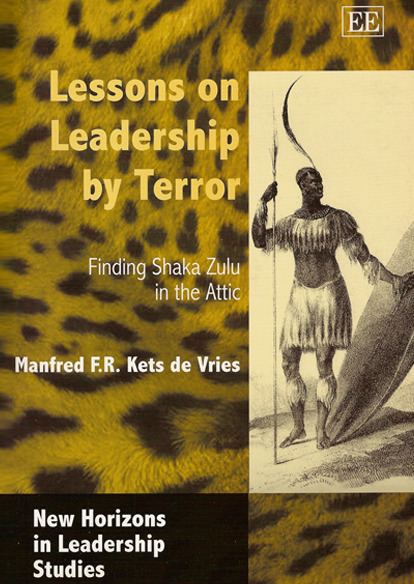 Leaders can – at different times – be masters of disguise, seduction, and manipulation – but Kets de Vries explains cogently and convincingly why leaders who don’t first master themselves will never master their organizations effectively or humanely.